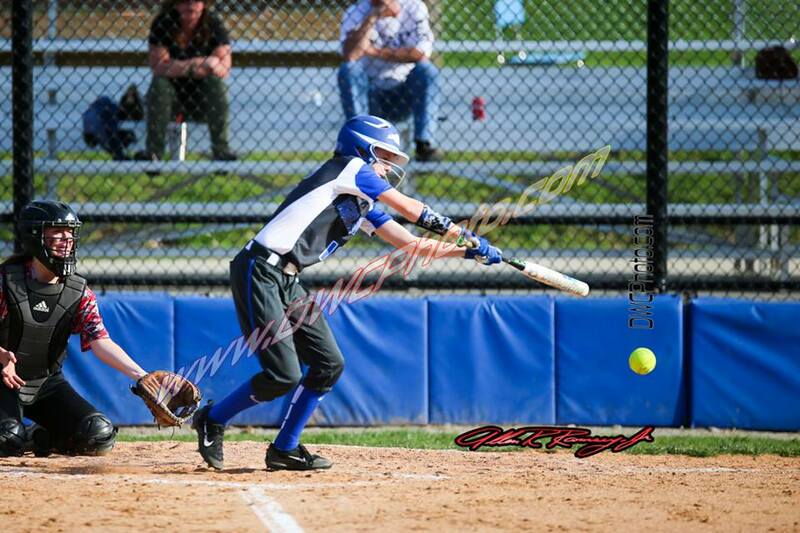 The Highlands Ladybirds softball team (6-11-1) played both games at North Laurel on Saturday. They were shut out in both games by a combined 20-0. Franklin County from the 11th Region handed the Ladybirds a 13-0 defeat in six innings before North Laurel from the 13th Region beat Highlands, 7-0. PHOTO: Allen Ramsey, DWCPhoto.com. 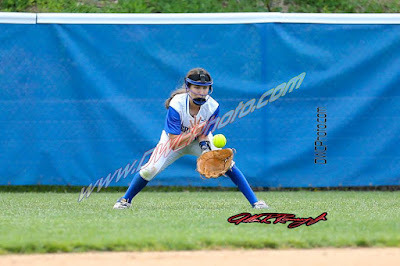 Highlands freshman Taylar Lorenzen makes a play in a recent game. Sophomore Rachel Gabbard and the veterans knew they had to relay a huge message to the ones who had not experienced few or any 36th District games where they found themselves huge favorites. PHOTO: Allen Ramsey, DWCPhoto.com. Highlands third baseman Sam Hennigan (left) and shortstop Brady Gosney (right) go for a ground ball against Newport Central Catholic on Wednesday. When the game finished, the streak over the rivals reached eight straight. The key for the Highlands Bluebirds baseball team (11-8 overall, 2-0 36th District) has been not to focus on the winning streak but on beating the Newport Central Catholic Thoroughbreds (12-7, 3-1) that day. 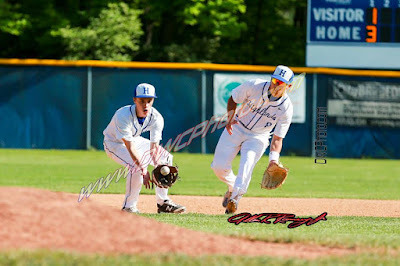 The Bluebirds overcame the Thoroughbreds by a 6-2 margin Wednesday in the latest chapter of the rivalry at Highland Park. Highlands moved to 7-2 in 9th Region action with the win. PHOTO: Allen Ramsey, DWCPhoto.com. Highlands junior Elizabeth Mairose makes a catch in a recent game. The Highlands Ladybirds softball team (5-9-1 overall) snapped a six-game winless string with a 13-9 win at Mason County on Tuesday. PHOTO: Allen Ramsey, DWCPhoto.com. Highlands outfielder Anna Greenwell makes a play Monday. The Highlands Bluebirds baseball team (10-8 overall) saw a great beginning to 36th District action with a 10-0 blanking of the Newport Wildcats on Monday. 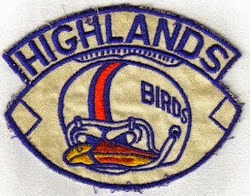 Highlands has won two in a row and five of its last six games. The Bluebirds moved to 6-2 in 9th Region action. 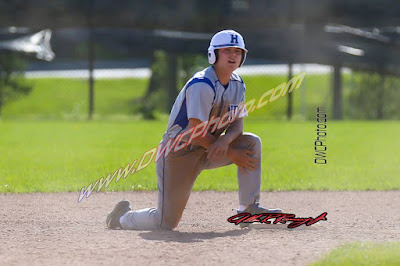 The Highlands Bluebirds baseball team (9-8 overall) had a game scheduled at Cincinnati Turpin on Saturday morning. But cold temperatures forced the cancellation of the game. PHOTO: Allen Ramsey, DWCPhoto.com. Highlands junior Hunter Dreves fires home against Holmes on Thursday. He struck out 12. The Highlands Bluebirds baseball team (9-8 overall) took care of the visiting Holmes Bulldogs, 10-0 behind the stellar pitching of junior Hunter Dreves on Thursday. 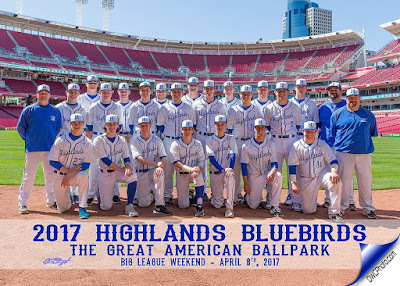 The Highlands Bluebirds baseball team (8-8 overall) saw its three-game winning streak snapped at University of Cincinnati Medical Center Stadium on Wednesday. 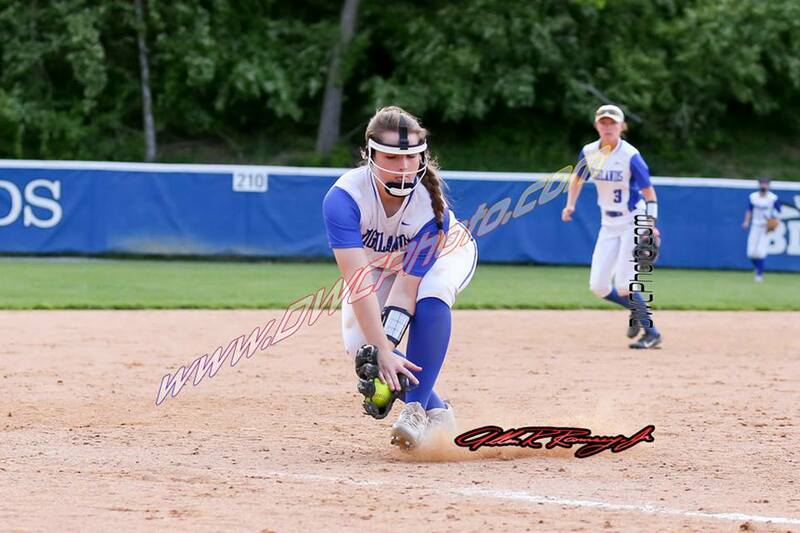 The Highlands Ladybirds softball team (4-7-1 overall) dropped a home 9th Region contest Tuesday. PHOTO: Allen Ramsey, DWCPhoto.com. Highlands junior Grant Summers gets up during a recent game at Dixie Heights. The Highlands Bluebirds baseball team (8-7 overall) had not recorded a shut-out since the season-opening 12-0 win at Walton-Verona. PHOTO: Allen Ramsey, DWCPhoto.com. Highlands senior Ethan Doty (14) makes a play in a recent game. 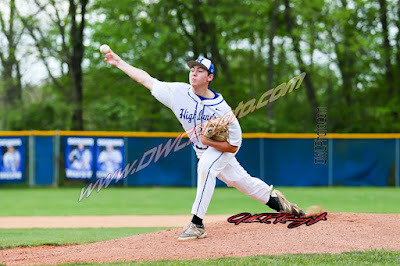 Doty picked up the win for the Bluebirds in the win over Dixie Heights on Saturday. The Highands Bluebirds baseball team (7-7 overall) hoped to see more consistency when it played more consistently. 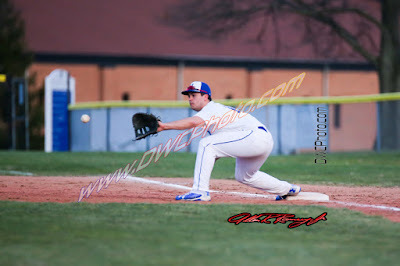 The Bluebirds played five games between Tuesday and Saturday and came away with two wins Saturday at Dixie Heights to move back to .500 on the year. Highlands earned its first win of the year against a non-Kentucky team, 3-2 over the Hilliard (Ohio) Bradley Jaguars, located just outside Columbus, before pulling away from the host Colonels, 11-3 to move to 3-2 in 9th Region action. PHOTO: Allen Ramsey, DWCPhoto.com. Highlands eighth-grader Caroline Class makes contact in a 9th Region game against Beechwood on Thursday. The Highlands Ladybirds softball team (4-4 overall) followed up the win over Newport Central Catholic on Wednesday with a dominating 9th Region performance Thursday. PHOTO: Allen Ramsey, DWCPhoto.com. Highlands senior Brady Gosney takes a swing in a recent game. It took one great afternoon to end the six-game losing streak. The Highlands Bluebirds baseball team (5-6 overall) scored 10 runs in the bottom of the first and never looked back on the way to a 13-4 9th Region victory Wednesday over the Covington Holy Cross Indians (6-7). Highlands moved to 2-1 in region play with the second game against 35th District competition in as many days. PHOTO: Allen Ramsey, DWCPhoto.com. Highlands junior Sam Hennigan makes a play recent game. PARK HILLS - The final score resulting in defeat does not show it. But the Highlands Bluebirds baseball team (4-6 overall) made some big improvements Tuesday compared to the two losses Saturday. 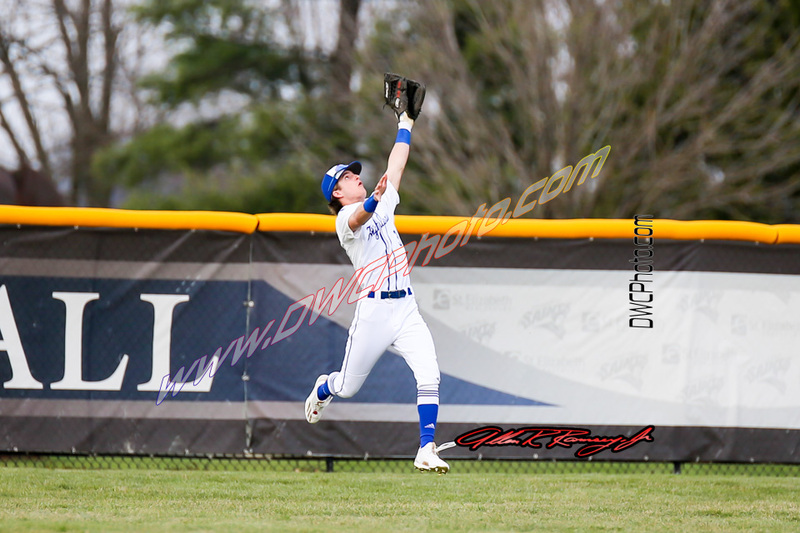 Unfortunately, the host Covington Catholic Colonels (8-3) scored seven runs with two out in the bottom of the second inning and held on for an 8-3 9th Region victory. The Bluebirds are 1-1 in region play. 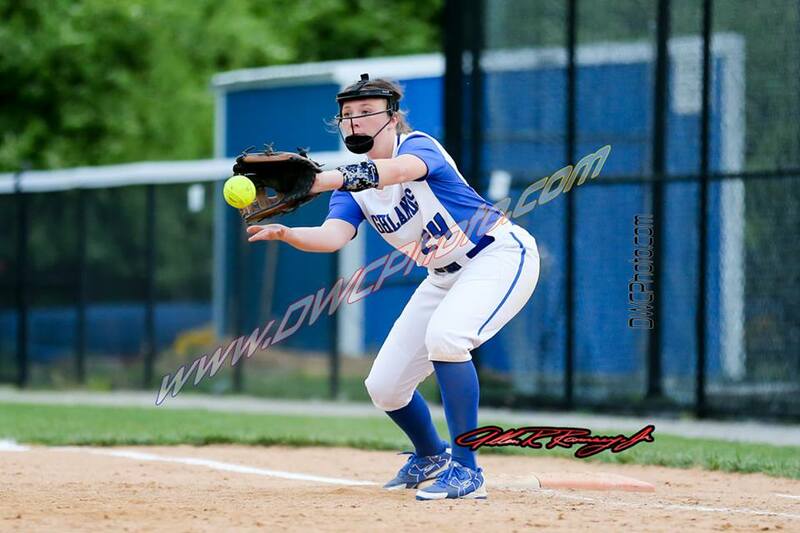 The Highlands softball team could not make it consecutive wins on the road in its 9th Region opener Monday. PHOTO: Allen Ramsey, DWCPhoto.com. 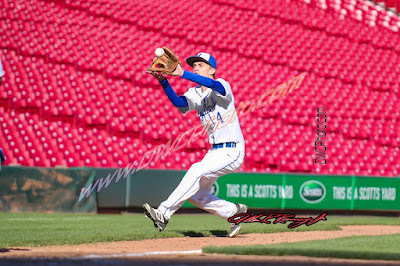 The Highlands Bluebirds baseball team played Cincinnati St. Xavier on Saturday at Great American Ballpark. The site was something to take in. 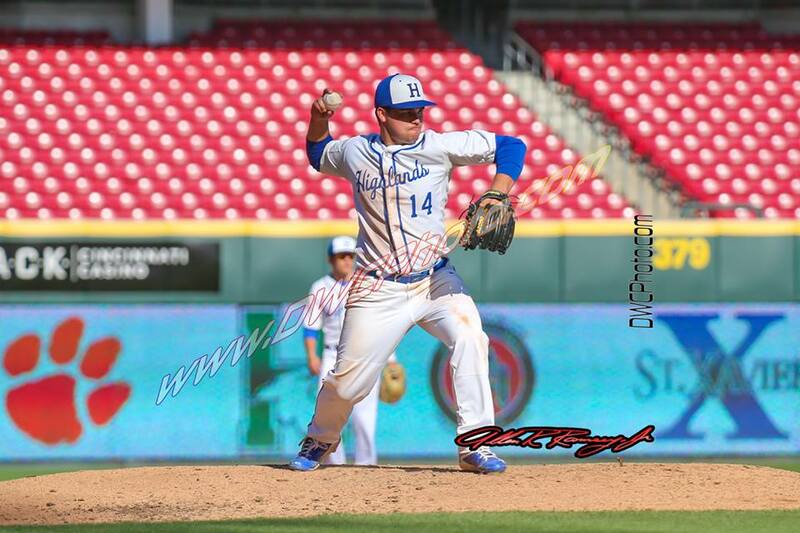 But playing at Great American Ballpark did not help the Highlands Bluebirds baseball team (4-5 overall) overcome its struggles offensively and defensively Saturday in a non-region loss. 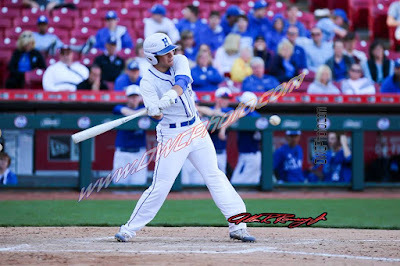 The Cincinnati St. Xavier Bombers scored three runs in each of the fifth and sixth innings to beat the Bluebirds, 8-2. PHOTO: Allen Ramsey, DWCPhoto.com. Highlands junior Josie Daley waits for a pitch in a recent game. Daley had a double in the Highlands win at South Oldham on Tuesday. The first four opponents had scored at least nine runs against the Blue and White. 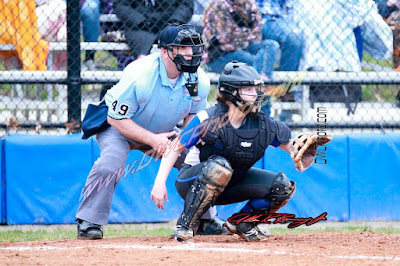 But on Tuesday, the Highlands Ladybirds softball team (2-3 overall) held the host South Oldham Lady Dragons to one-third of that in a 5-3 non-region win. The win snapped a two-game Highlands losing streak. The Highlands Ladybirds softball team (1-3 overall) headed to Louisville for the start of spring break. 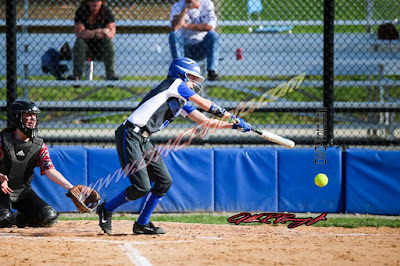 But Butler took care of the visiting Ladybirds in five innings, 15-3. Highlands travels to South Oldham on Tuesday. Game time is 6 p.m.
PHOTO: Allen Ramsey, DWCPhoto.com. Highlands senior Trey Bowden goes up and makes the catch in a recent game. 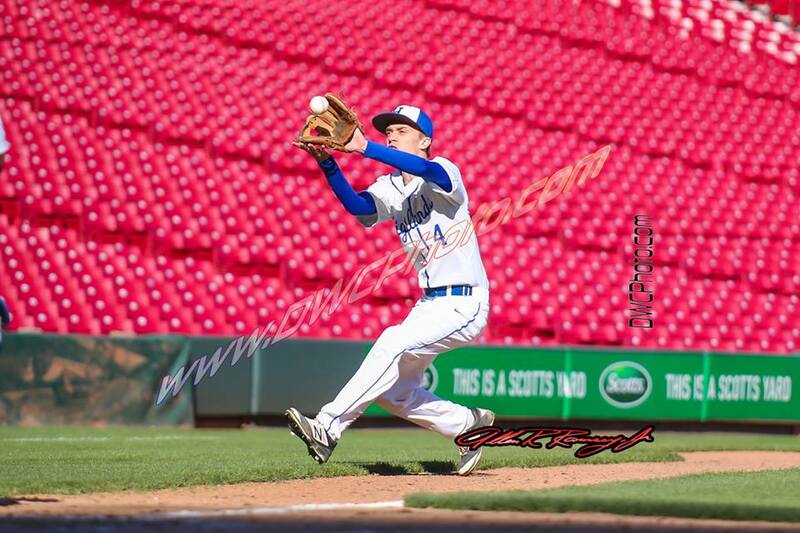 The Highlands Bluebirds baseball team struggled for the second straight game in the Kentucky/Tennessee Border Challenge in Hendersonville located north of Nashville. PHOTO: Allen Ramsey, DWCPhoto.com. Highlands first baseman Ethan Doty stretches for the ball in a recent game. 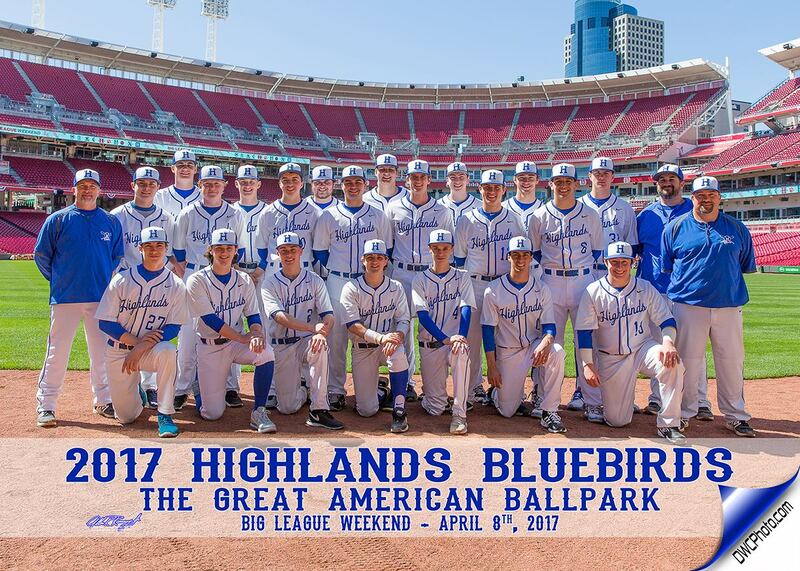 The Highlands Bluebirds baseball team headed to Hendersonville (Tennessee) to play three games in the Kentucky/Tennessee Border Challenge.